Is 1.0 the final Release if no bugs exist ?? 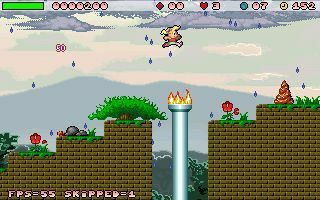 any plan for a new Giana Sisters clone ?? a new one , no Mario and no Giana, with a new character ?? Jump’n run games ROCK ! !